Ezra Hill Jr. remained hospitalized Sunday afternoon after he was shot while sitting in a vehicle with his dad in Harvey. HARVEY, Ill. (WLS) -- A 10-year old boy remained hospitalized Sunday after being shot in south suburban Harvey. 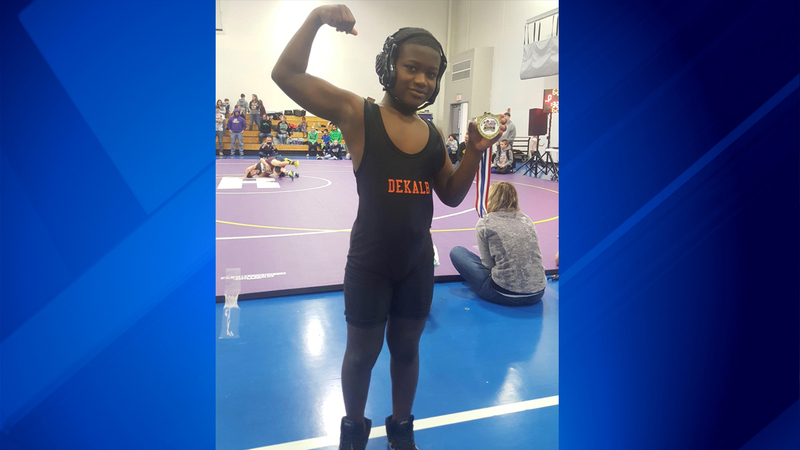 Ezra Hill, Jr. was shot twice Saturday afternoon while sitting in a vehicle with his father in the 14600 block of Des Plaines Street. Meanwhile, investigators continued to search for the shooter. Ezra and his father has just arrived home around 1:30 p.m. Saturday and were getting out of their vehicle when someone in a four-door sedan drove up and fired multiple shots into the vehicle. At this point, it is unclear what lead up to the shooting.